water fountain & pond service. - Custom aquarium installations & designs. - Custom themed aquariums & faux rock. - Custom ponds, waterfalls, and fountains. - Personally hand selected live corals and fish. - A full line of reef tank & pond supplies with free delivery. - Monthly reef tank supply specials. -Serving Los Angeles and Orange County since 1994. 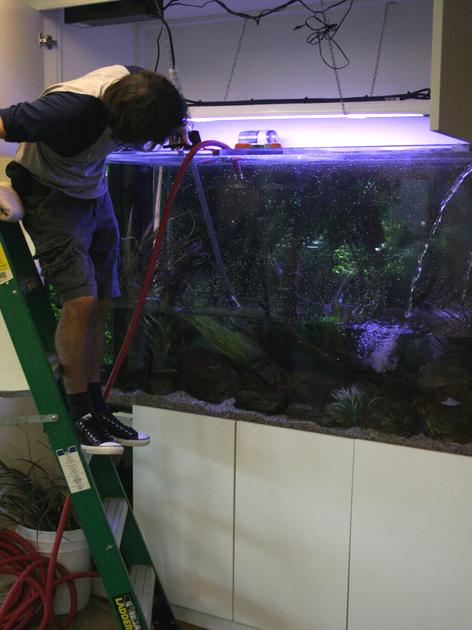 We provide professional aquarium installations for your home or business. Our mission is to provide a quality set up while having respect for your time and space. 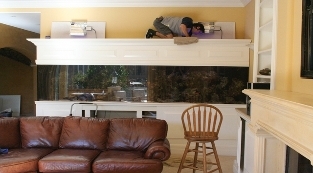 We can design a custom aquarium or can install any standard sized aquarium. DSAM also specializes in Koi ponds and water features. DSAM will be happy to customize a maintenance schedule for your reef aquarium or pond. Our routine service includes: algae cleaning, substrate cleaning, water changes with Reverse Osmosis water, water testing, redecoration of aquarium/pond, complete health check of fish and invertebrates, free delivery of aquarium supplies, fish and corals. 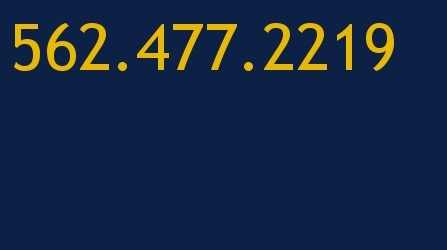 Please see our contact page and get a free estimate.